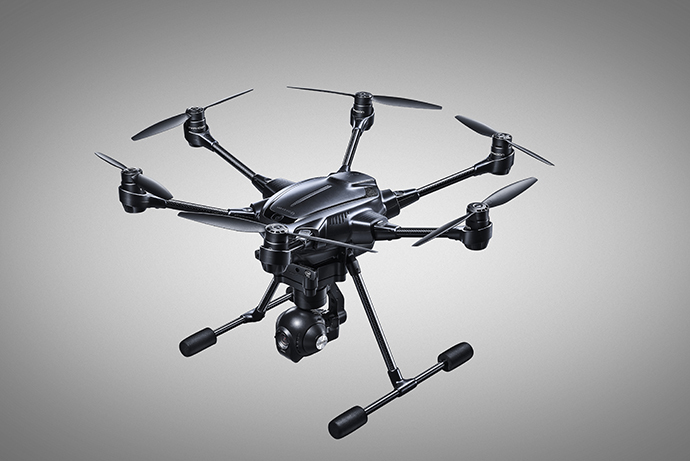 The award-winning Yuneec Typhoon H with Intel® RealSense™ Technology is available for preorder. This marks the first time Intel RealSense Technology has been made available in an unmanned aerial vehicle (UAV), also known as a drone. Most recently demonstrated at CES Asia, Intel RealSense Technology enables the Typhoon H to fly autonomously, intelligently navigating around objects, taking safety and customers’ creative options to the next level. First shipments to customers will begin within four weeks. 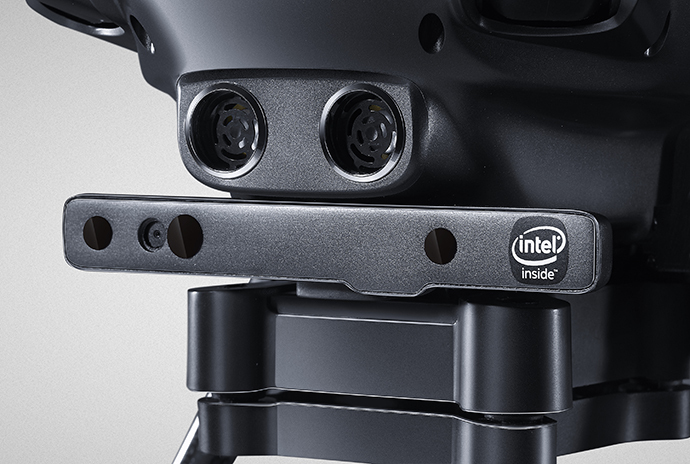 Customers will receive their Typhoon H with a factory-installed Intel RealSense R200 Camera and Intel Atom™ processor, an ST16 controller with a Wizard controller for dual operator mode, two batteries and extra propellers — all in a custom-designed backpack. 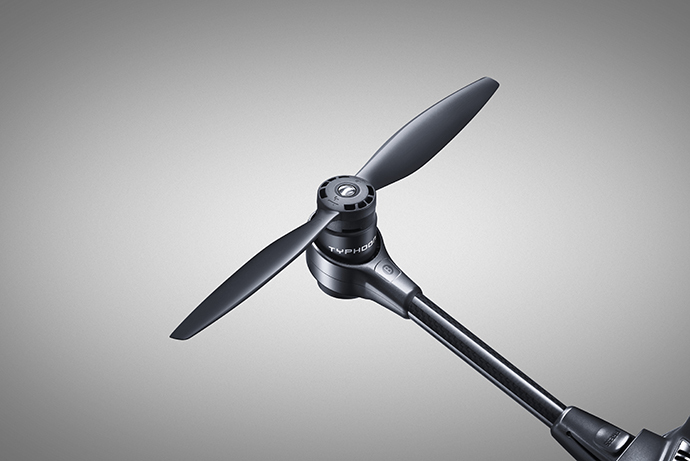 As installed on the Typhoon H, the Intel RealSense R200 Camera and the Intel Atom processor module work seamlessly with the flight control firmware to add intelligent obstacle navigation. With a combination of specialized cameras and sensors, this Intel system maps and learns its environment in 3D, recognizing each obstacle, planning an alternative route and safely navigating around it. This is a major advancement over ultra-sonic collision prevention, which automatically stops Typhoon H short of obstacles, but cannot model the environment or intelligently reroute around obstacles. The module also adds downward facing sensors to improve stability, enabling flight indoors or outdoors close to the ground with poor GPS reception. 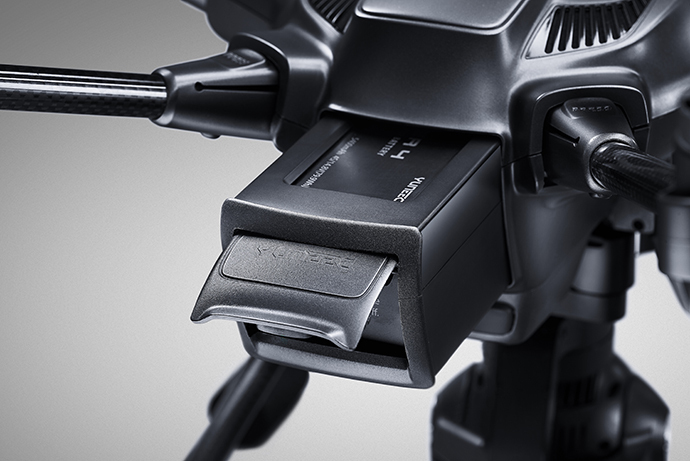 For information, visit the Yuneec website.